Plan now to start 2019 with customized policy and procedural guidelines for your hyperbaric facility. Has your hyperbaric facility struggled with creating a customized policies and procedures manual? Save 10% through December 31! Your corporate/clinic logo and information. Up to 2 hours of professional design time. Five printed copies of your customized version. PLUS, an electronic version that includes your customization (includes a limited usage license, as this is copyrighted material). 50% discount on 2nd edition customized version package. To order, select "Customized Version" in the order options and add to cart. 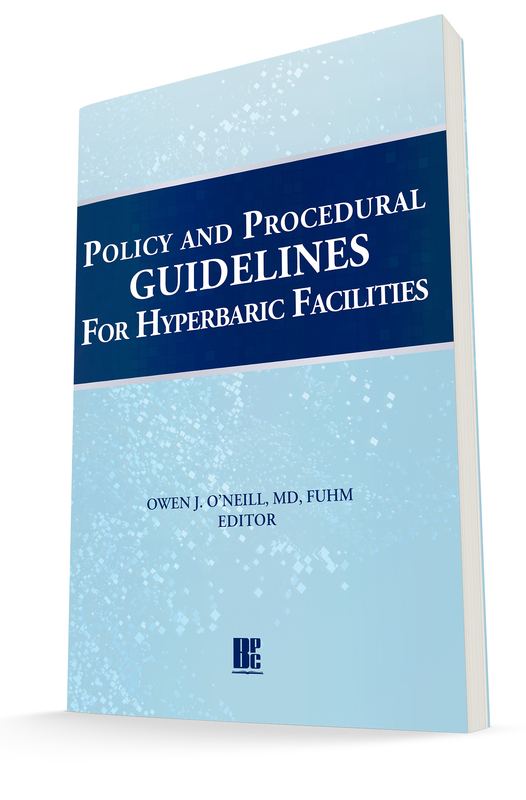 Policy and Procedural Guidelines for Hyperbaric Facilities provides needed resource and reference guidelines for new and established hyperbaric facilities. It will serve as a reference for the development of new hyperbaric policies as well as customize and enhance current policies and procedures already in place. Policy and Procedural Guidelines for Hyperbaric Facilities addresses issues of safety and practice for both the multiplace and monoplace environments. It utilizes regulatory guidelines and standards of practice as its foundation. Topics covered in this work include, but are not limited to, governance, administration, emergency procedures, patient care, hyperbaric chamber maintenance, treatment protocols, and quality improvement. The appendices include sample forms for both Class A multiplace and Class B monoplace chambers. They are intended to serve as templates for the development of hyperbaric unit-specific forms. Also included are acronyms, references, and an index, all specific to hyperbaric medicine. The guidelines provided in this document will benefit the diverse group of physicians, nurses, technicians, and allied health-care personnel in the hyperbaric field as they customize their unit-specific policies and procedures. The contributing authors are comprised of established experts in the field of undersea and hyperbaric medicine. 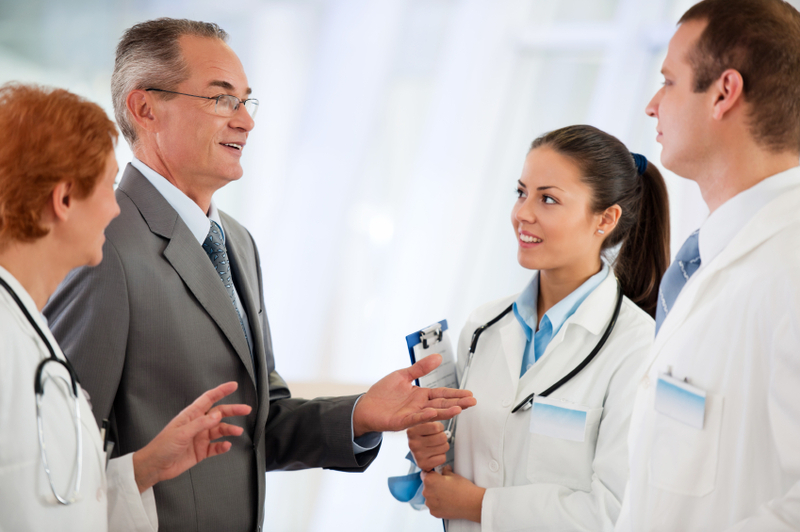 They are a diverse group of physicians, nurses, and technologists who devoted an extensive amount of time and energy into producing this resource document of the highest quality. Specific acknowledgments can be found in the List of Contributors section of the book.